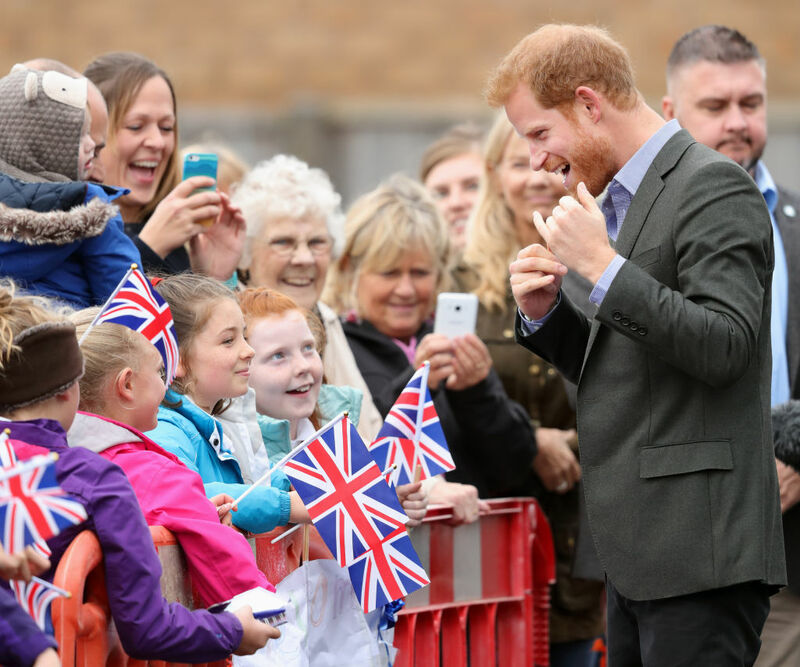 Attention royal fans, as soon as Prince Harry and Meghan Markle say “I Do,” prepare yourselves for ~Royal Baby Watch~ because it’s apparently happening that soon. Royal expert Katie Nicholl, who recently penned the book Harry: Life, Loss, and Love (the same book that revealed how much Harry and Markle love watching The Crown), told Entertainment Tonight that her “royal sources” tell her that Harry is ready to start having kids soon after the royal wedding. Baby makes three could be happening sooner than we thought, and we aren’t mad about it. 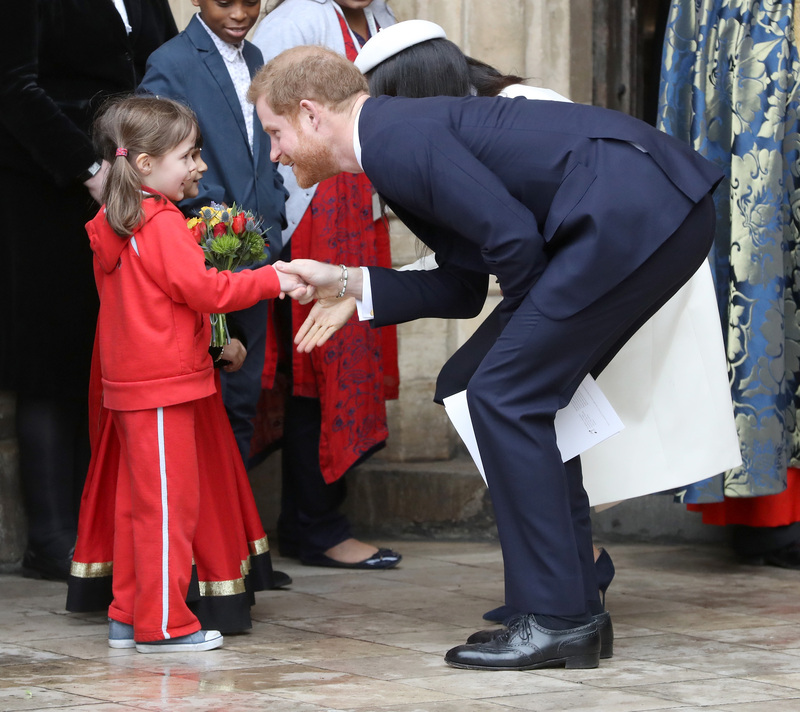 Nicholl revealed another interesting tidbit about Harry and Markle’s relationship: Harry used Prince George and Princess Charlotte as a tactic-of-sorts to persuade Markle into joining the royal family. "The reason he wanted Meghan to meet Prince George and Princess Charlotte was so she could see that — this would be hopefully replicated by them, that they would go on to have children," Nicholl added. 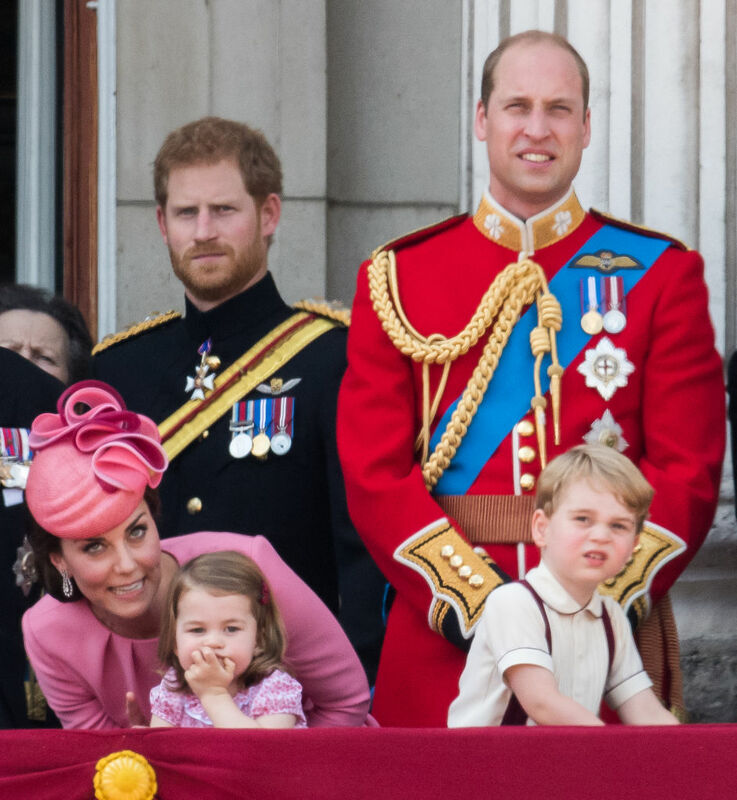 "That you marry into the royal family, but that doesn't mean you can't have a regular family with cute children, and here are George and Charlotte to show that that can happen. That was really important to him." Apparently, Markle is very “doting” and “maternal” with her soon-to-be niece and nephew which is convenient because Markle and Harry live at Nottingham Cottage, which is just across the courtyard from where William and Kate live. 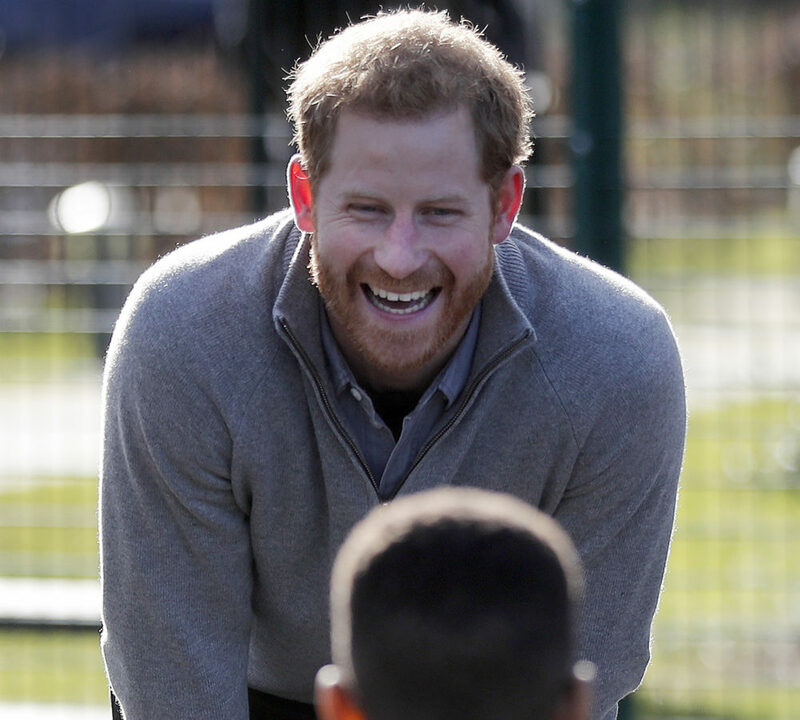 It’s interesting to hear about Harry’s baby fever from a royal expert, but anyone that has ever looked at a photo of Prince Harry around kids can tell he’s a natural. We’re sure Harry and Markle will make the most amazing parents.